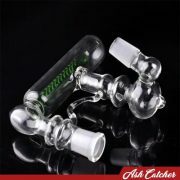 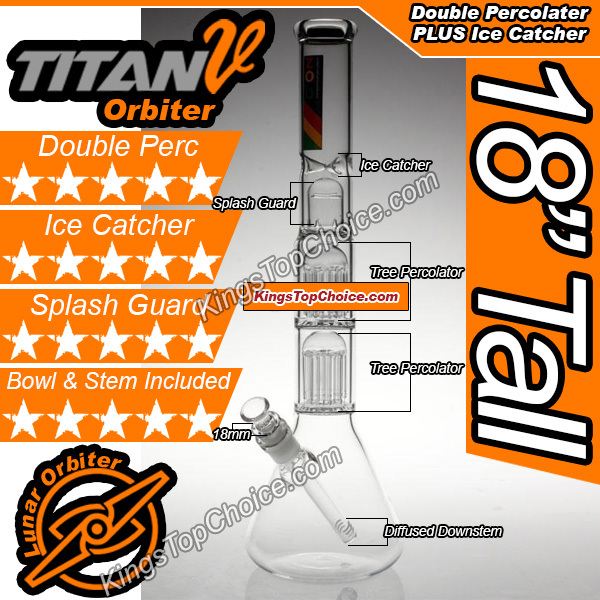 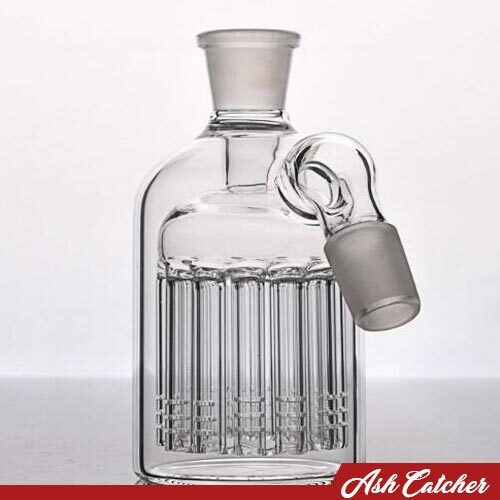 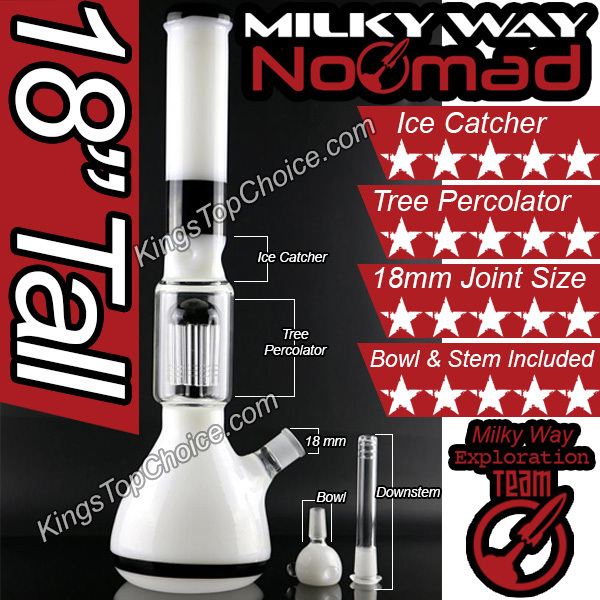 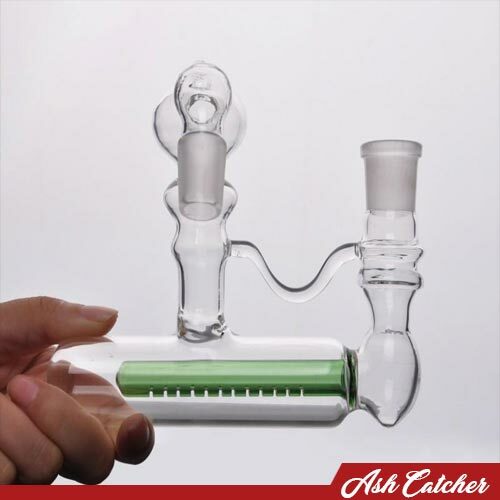 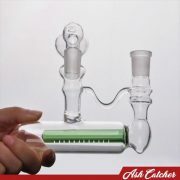 This beautiful and BIG 18mm Ash Catcher is the perfect add on to your main piece. Looking stylish and helping to keep your main piece cleaner, it will also help cool your smoke even more as you enjoy life’s simple pleasures. 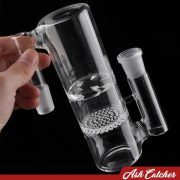 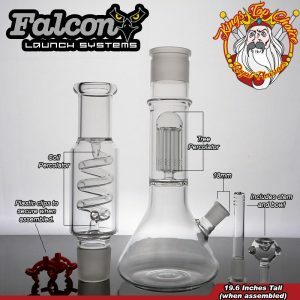 This attachment connects to your main piece so it captures most of the smoke residue before it gets transferred to your main chamber. 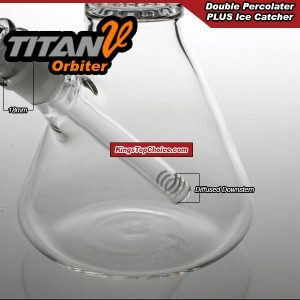 It also provides an additional cooling chamber.